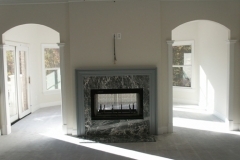 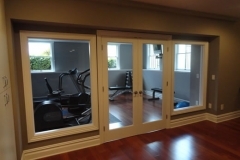 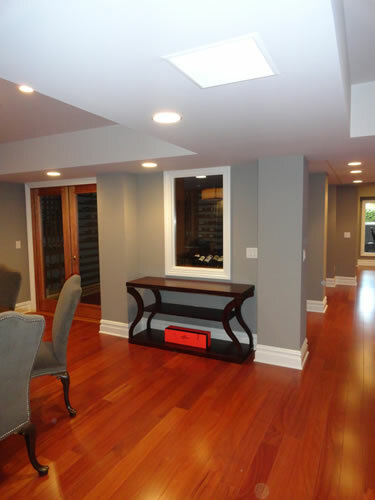 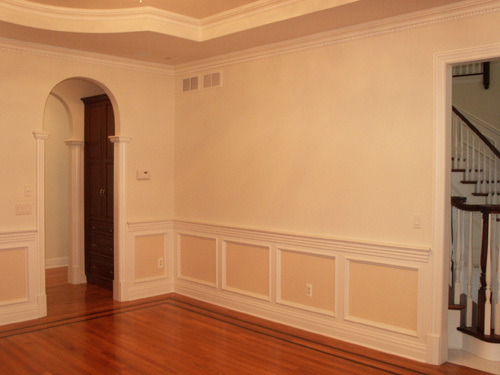 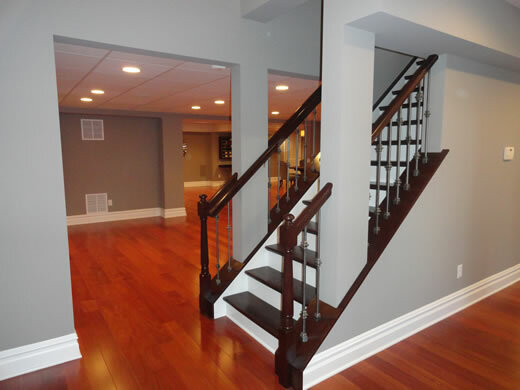 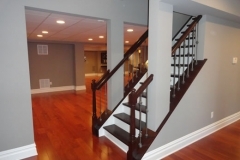 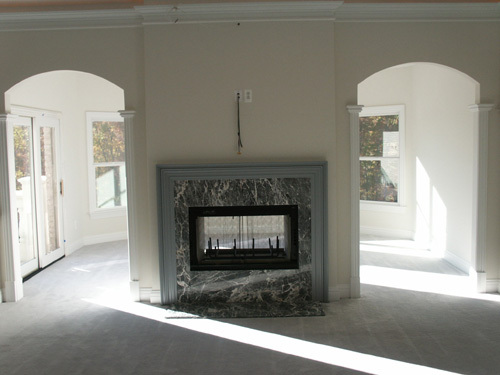 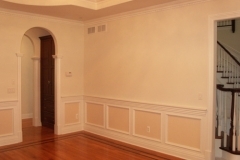 Depending upon the location and size of the area, the experts at Vantage Construction, Inc. in Warren, NJ can come up with unique architectural designs for basement remodeling projects. 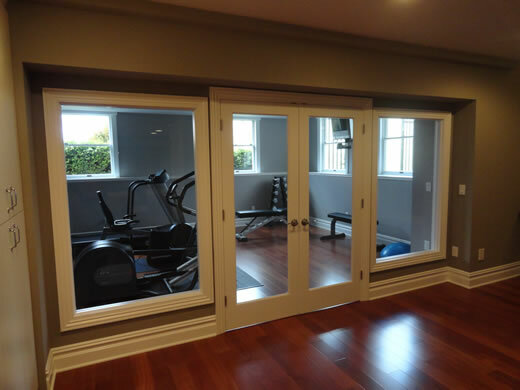 In addition to construction, we also ensure that door and window installations are done with expertise. 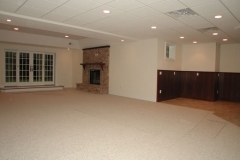 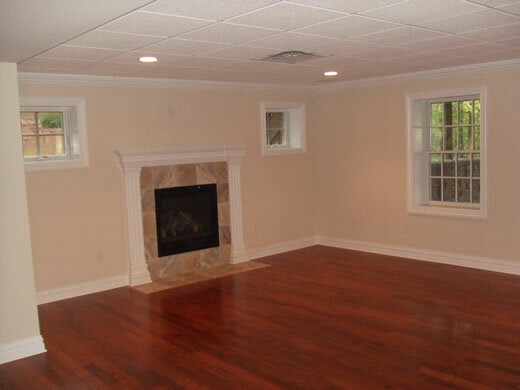 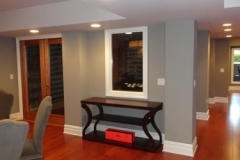 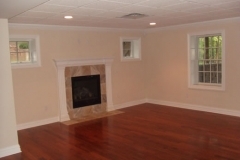 Please take a look at some of our basement remodeling projects below.